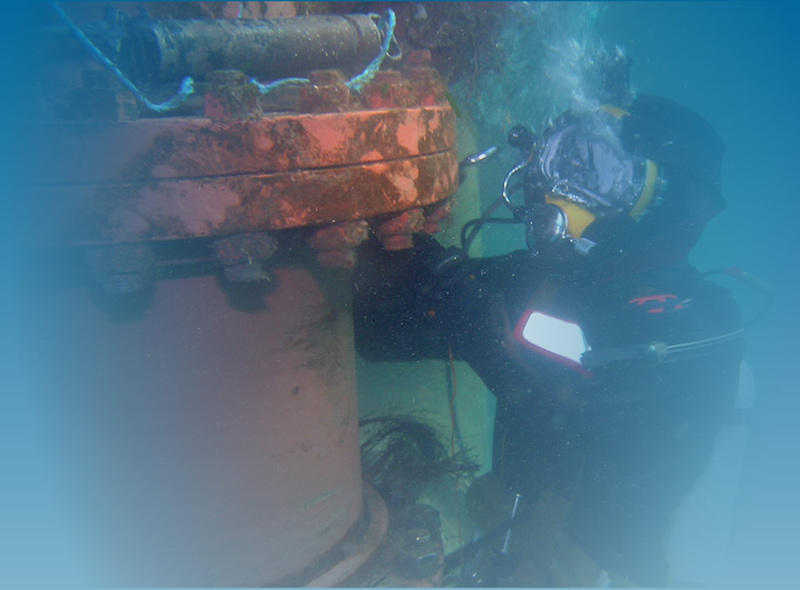 SULA Diving has the capacity to run surveys or locate lost items using Side Scan sonar. The two sonars used are the Imaginex sportscan & the C max sonar. The Sportscan is light and easily transportable to remote locations and used from inflatable boats to larger hard boats and only requires a laptop and 12v power supply . The sonar can be towed or pole mounted. The C Max sonar is a much larger and heavier sonar which can be pole mounted or towed using its own 24v winch. The system is the EDF (325/780kHz). Cmax sonar pole mounted on MV Challenger for survey of Stromness Harbour. For general survey the low frequency 325kHz is used . In 325kHz mode the search swath is up to 150m wide, useful for searching for larger objects such as wrecks or freight containers. In 780kHz mode it is usually possible to distinguish such objects as mooring ropes, anchor chain, anchors, scour marks, pilings, crab pots, rocks (down to the size of a briefcase or less), as well as differences in seabed texture. Contact found during Stromness harbour survey using the Cmax on low frequency. Contact was dived and found to be raft lost in the 1991 Shopping Week Daft Raft Race. Data is rendered using Chesapeake Technology's Sonar Wiz5.